Whether subscriptions or brand extensions, revenue streams that don’t depend on advertisers are now table stakes for digital publishers’ survival. This week, we’ll look at increases in reader revenue at The New Yorker and sports publication The Athletic. 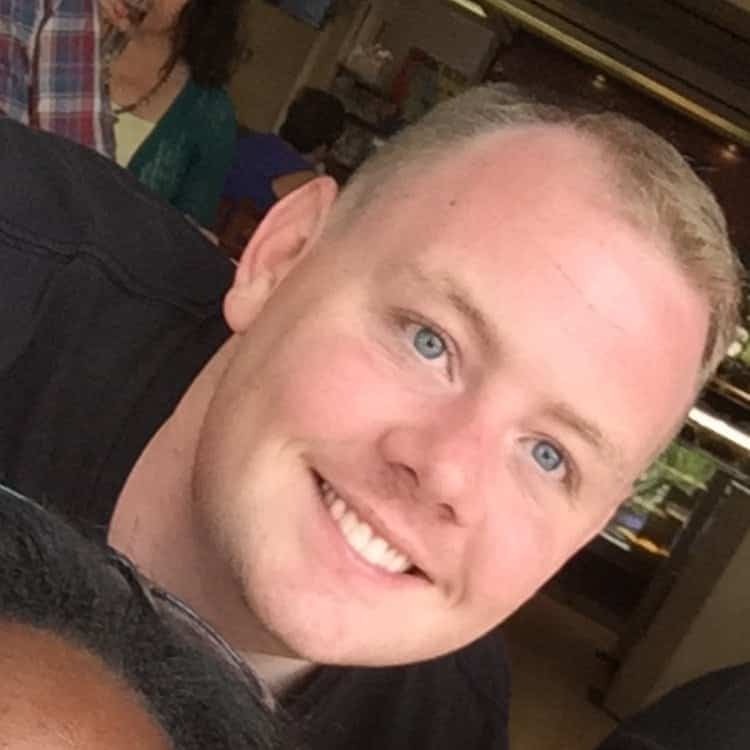 We’ll also explore how BuzzFeed and PopSugar are selling branded products at Walmart and Ulta, respectively. Fans of BuzzFeed’s Tasty food videos can now buy Tasty-branded kitchen tools from Walmart, both online and in-store. Could this media brand extension be the endgame for commerce-driven content? It might be: PopSugar also just released a branded beauty line available through beauty retailer Ulta’s website and stores. In the past, publishers haven’t pursued brand licensing in part to keep from competing directly with their advertisers. Today, the decline in digital advertising has clearly put that fear aside. In fact, instead of creating competition, PopSugar views its new product line as further validation of its branded content program, which accounts for 60% of its total revenue. Ironically, it was a close advertising relationship with Ulta that ultimately paved the way to its retail arrangement with PopSugar. 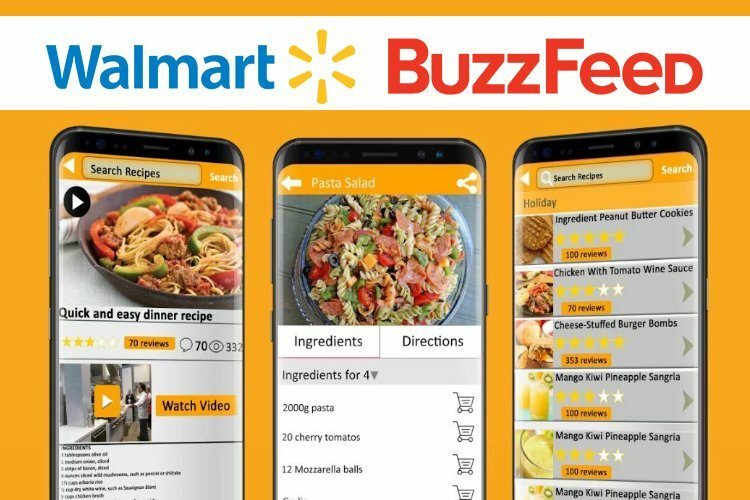 Past BuzzFeed tie-ins with Walmart, such as links from Tasty videos to Walmart groceries and kitchen tools, also helped to grease the skids for a retail arrangement. Walmart will provide shelf space for the Tasty Tools & Gadget Line at 4,000 of its stores. The Tasty product line, which includes spatulas, cooking sheets and mixing bowls, is just the first step in a broader plan for Walmart and BuzzFeed to collaborate in creative development of a wide range of consumer products, experimentation and innovation in e-commerce, media and marketing and more. Recent subscription growth at a range of sports-focused digital media properties shows the value of connecting reader engagement with revenue opportunities. Sports fans are passionate, engaged readers. They’re willing to pay for online access to local team news, even when they live in a different city. Local publications appeal to sports fans because of their deeply-reported features and profiles. This focus on what readers find relevant is delivering positive scores for players in the digital sports publishing space. The Athletic, a subscription publication without ads that offers both national as well in-depth local coverage, has 100,000 subscribers, 90% of whom renew their $48-per-year subscriptions. This success recently attracted a $20 million investment, which The Athletic plans to use to increase its writing staff and expand U.S. and international coverage. Whether or not these sites prove to be long-term winners, their current growth highlights the fact that engaged readers are paying readers. 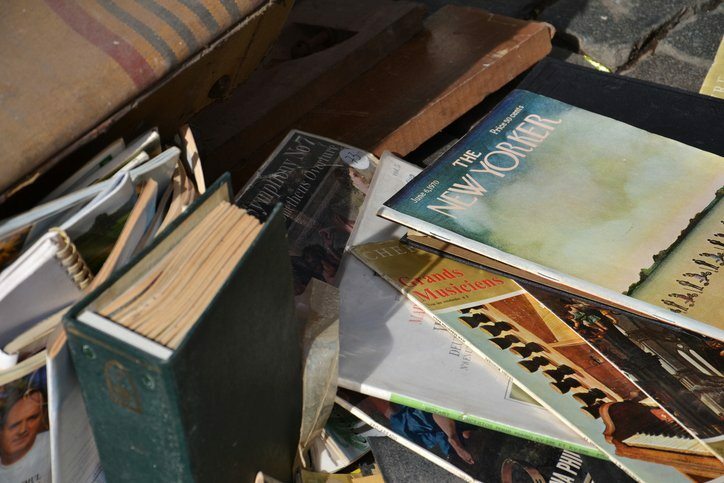 The New Yorker recently joined an exclusive club: publications that are making more hay with readers than advertisers. During 2017, The New Yorker subscriptions grew 12.3% to 1.2 million, making up 65% of the property’s total revenue. The magazine’s die-hard fan base is so loyal that even the 2017 increase of its annual fee didn’t impact growth. Reader engagement data shows that the more content readers engage with, the more they are willing to pay. 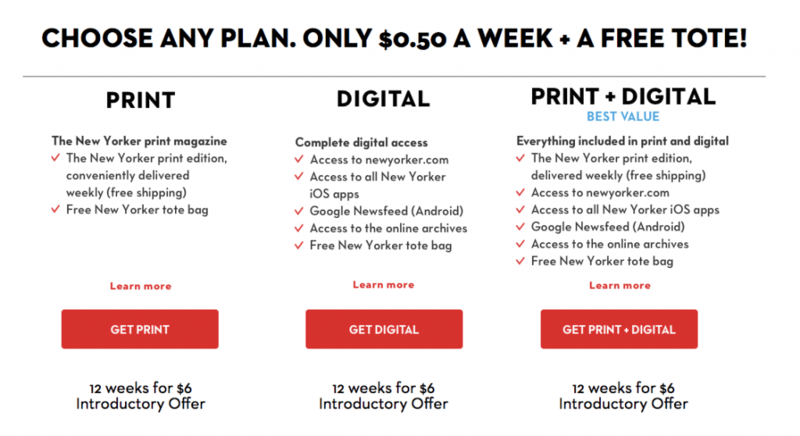 The New Yorker thinks it can continue to boost subscriber growth, eventually planning to double subscribers by 2023. The publication has found new audiences by targeting Facebook and Google affinity groups and plans to continue this strategy. Because political and cultural content is popular, The New Yorker has expanded its web-only editorial team with 10 additional writers focused on Washington and health. The ideas for these product lines clearly came through the power of audience engagement. Their success will depend on it, as well.